When Michigan kids head back to school in a few weeks, some districts may have more money to spend on them thanks to a newly closed property tax loophole. Local school districts in Michigan are funded in part by non-homestead property taxes. That’s a tax collected on businesses, second homes, and rental properties. It’s blueberry season in Michiana. This year’s crop is shaping up to be a good one, in volume and flavor. 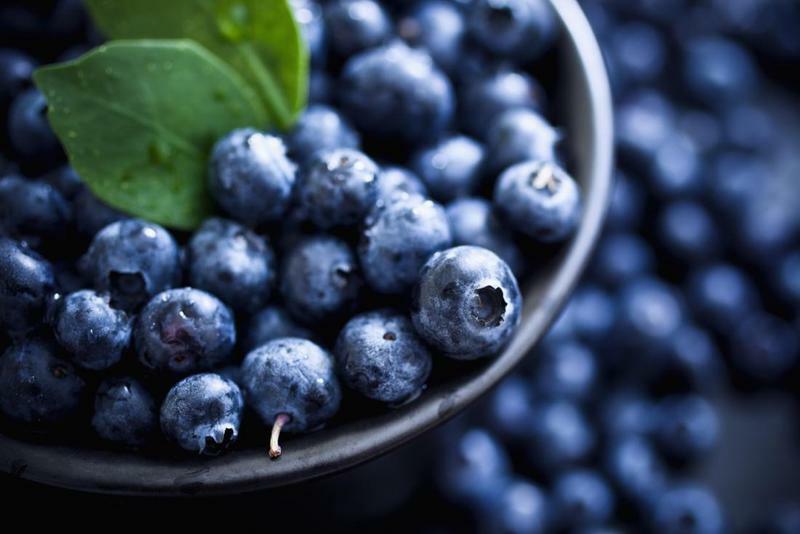 Michigan accounts for about one-fifth of the American blueberry market. Nearly 20,000 acres of plants is expected to produce about 90 million pounds of blueberries this year. There were some problems early in the season with heavy rainfall keeping some growers from getting fungicides out. And also with sunscald when the weather got really hot. The mannequins in some St. Joseph, Michigan store windows will be real people for an event Friday evening. The Living Mannequins displays have been part of St. Joe’s light up the bluff holiday event for six years now. Displays follow a theme and must incorporate the goods or services of the business in whose window they appear. They compete for judged awards and people’s choice awards. This year the theme is literature, and will include Peter Pan, Sherlock Holmes and Where’s Waldo, among others. Benton Harbor will implement a policy that allows property owners who live at or below the federal poverty level to apply for property tax relief. The policy allows a single homeowner making no more than $1,260 dollars a year or families of up to 8 making $41,320 dollars annually to apply for a yearly property tax exemption. To apply, a single homeowner couldn’t have more than $35,000 in assets , while for a family of 8 the total would be $7,000. We’ve heard about rising sea levels, but rising Lake Levels? Concerns regarding lake water levels and coastal erosion in Lake Michigan is rising. Experts at “Coastal Resiliency” workshops in St. Joseph, Michigan are sharing their concerns with a series of “Coastal Resiliency” workshops. These workshops aim to help community members and elected officials in Berrien, Cass and Van Buren counties learn how to address issues that may arise from rising lake levels.